The best Christmas Markets in London. 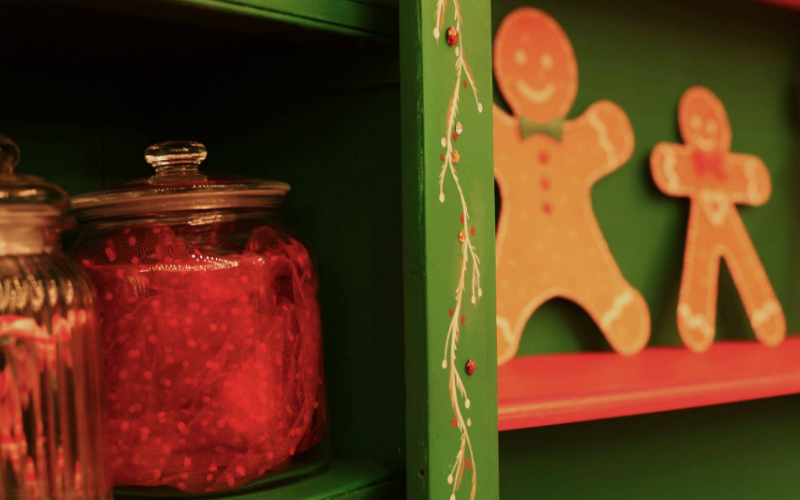 Shop, eat and drink your way around these festive market stalls. 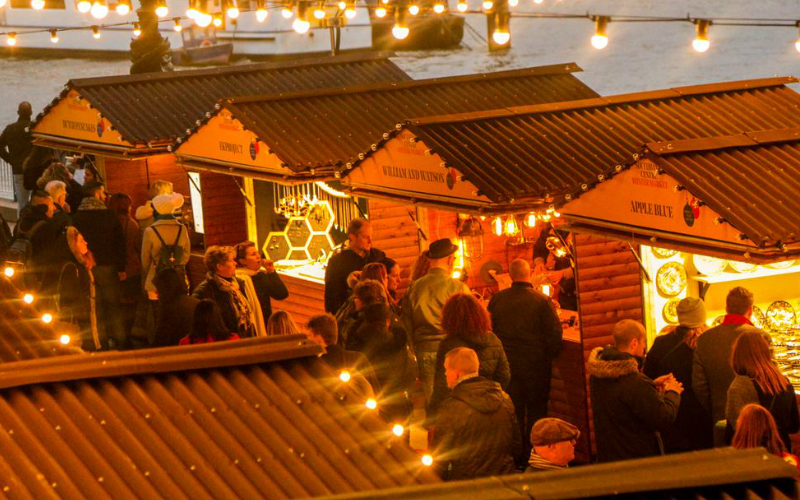 Christmas by the River does what it say’s on the tin – brings Christmas to London Bridge. And what a market it is with Christmassy stalls selling boutique accessories and artisan gifts. If that ain’t your thing you can just eat, drink and be merry with a load of street food and buckets of glühwein. Christmas is coming back to Leicester Square for another year. Expect more than 25 food, drink and Christmas gift stalls, and a vintage Spiegeltent hosting cabaret and burlesque shows. Ally Pally is throwing a Christmas Carnival this year to coincide with the reopening of the Alexandra Palace Theatre and East Court. That means ice skating, panto, street food and craft beer as well as plenty of Christmas Market action. Even Santa will be making an appearance. The special Christmas Canopy Market, complete with Norwegian fir tree and carol singers, will welcome the likes of Made in Arts London, Crafty Fox and the Independent Label Market to the stalls, so there’ll be plenty of gifts to shop. The Market is also hosting workshops and demos for those who want to create their own pressies, and there’ll be plenty of mulled wine and mince pies doing the rounds too. Our favourite of the Christmas markets in London. Winterville is back for another festive season, and this year it’s gonna be bigger and better than ever. 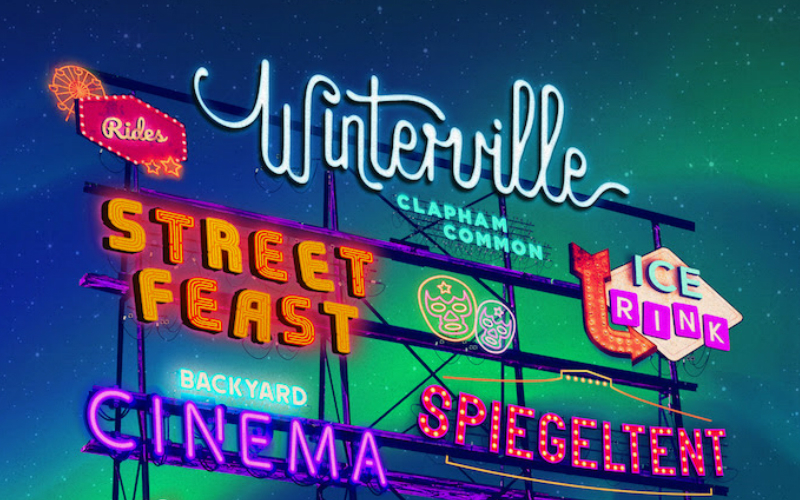 Expect delicious street food, screenings of Christmas classics in Backyard Cinema’s Christmas Labyrinth, UV powered crazy golf and skating on the ice rink. Plus there’s also a roller disco, fairground, Christmas market and entertainment at the Spiegeltent. 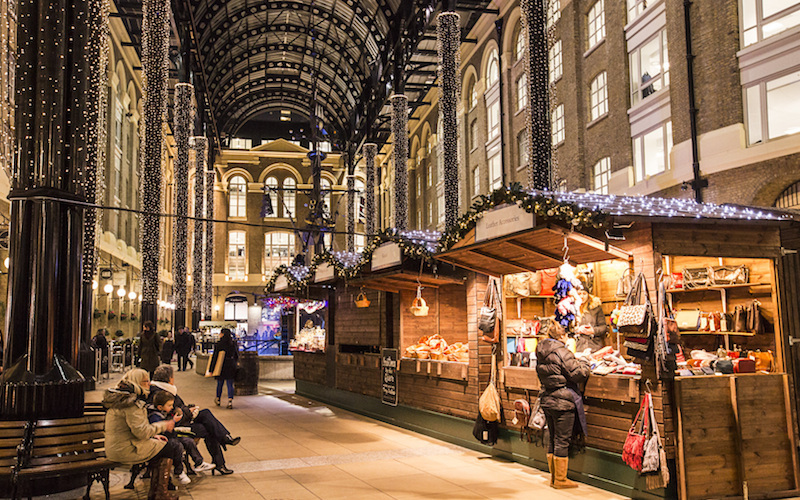 Christmas by the River does what it say’s on the tin – brings Christmas to London Bridge. And what a market it is with Christmassy stalls selling boutique accessories and artisan gifts. If that ain’t your thing you can just eat, drink and be merry with a load of street food and buckets of glühwein. Christmas is coming back to Leicester Square for another year. Expect more than 25 food, drink and Christmas gift stalls, and a vintage Spiegeltent hosting cabaret and burlesque shows. It’s not Christmas in London without Winter Wonderland and it’s back in Hyde Park once again. 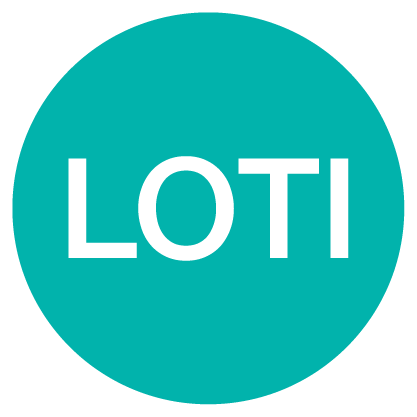 It’s got tons of stalls, a Bavarian Village, the UK’s largest outdoor ice rink, fairground rides, immersive shows and more. 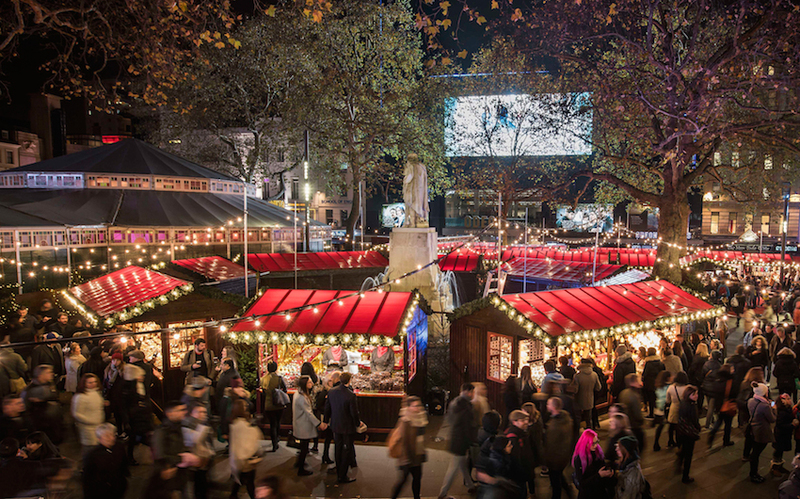 Southbank is one of the most magical places to visit at Christmas, and they are back with a HUGE Christmas market. It’s not all about the shopping though with circus performances, animal puppetry, dancing, music and more. A slice of the North Pole is coming to North London this year, complete with hourly snow flurries. Expect music, festive street food and a load of traders to pick up gifts from. The Ealing Christmas Market is back for another year, taking over the Ealing Broadway Shopping Centre for a month. 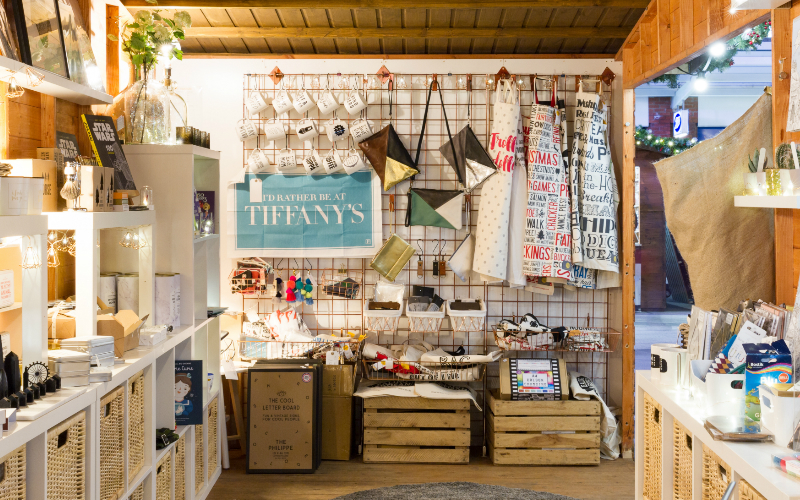 There’ll be wooden cabins and weekly pop-ups selling a range of clothing, homeware and accessories, as well as plenty of street food and carol singers to keep you going as you shop.